When it comes to party planning, there are many different approaches you can take. Some planners are meticulous, with an enviable eye for detail and an insatiable desire to, as the saying goes, have a finger in every pie. Others are more laid back, perhaps intimidated by the number of decisions involved in organising an event, and prefer to let others take the reins. Here at Pro Light & Sound, we offer a variety of event lighting services to suit any party-planning style. If you like to have your say in every decorating decision, you can hand-pick individual pieces of audio visual equipment from our extensive range. You can choose whether you want LED uplighting, a colour wall wash, moving lights, follow spots, chandeliers or a mixture of all of the above. You can also pick what colour you want, say, your chandeliers to be. We have white, red, black, blue and smokey crystal available. This means you can easily colour-coordinate your event and really amaze your guests! In addition to these visual services, Pro Light & Sound offers a state-of-the-art 3D event design service. This service will have particular appeal for the meticulous party planner. It lets you create a 3D image of what your event will look like, and how all your decorating decisions will work together. You can therefore be certain how spectacular your event will look long before it becomes a reality. For those of you who prefer to let the chips fall where they may when it comes to organising an event, Pro Light & Sound has also got you covered. We have put together a selection of audio visual equipment rental packages, which will at least take some of the decision making out of your hands. To make it easier, we’ve even named our lighting packages after the kind of events they’re designed to service! The House Party package, for example, contains all of the lighting you need to create a professional-looking party in your very own house. It includes an LED Jive Effect light and a fog machine (among other things), as well as leads, powerboards and protective bags. 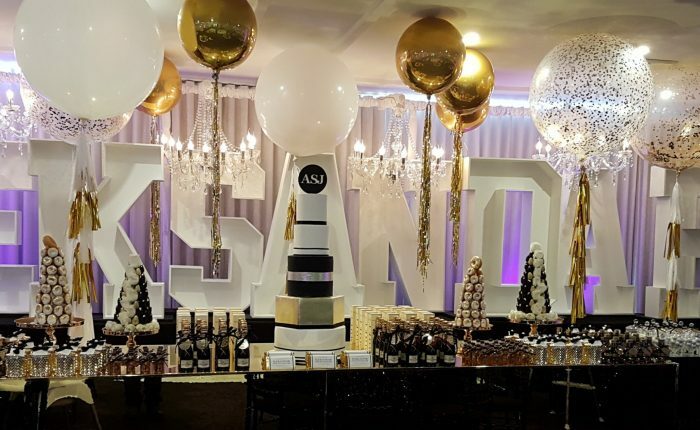 Whatever your party-planning style, Pro Light & Sound is here to help! Get in touch now to see how we can help you plan you best party yet!